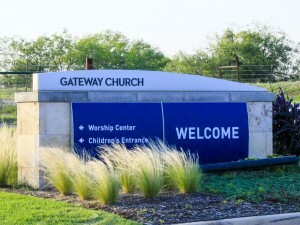 I reported in mid-April that the fourth largest church in America — Gateway Church — planned to layoff one-third of the church staff amid extravagant spending for political purposes. 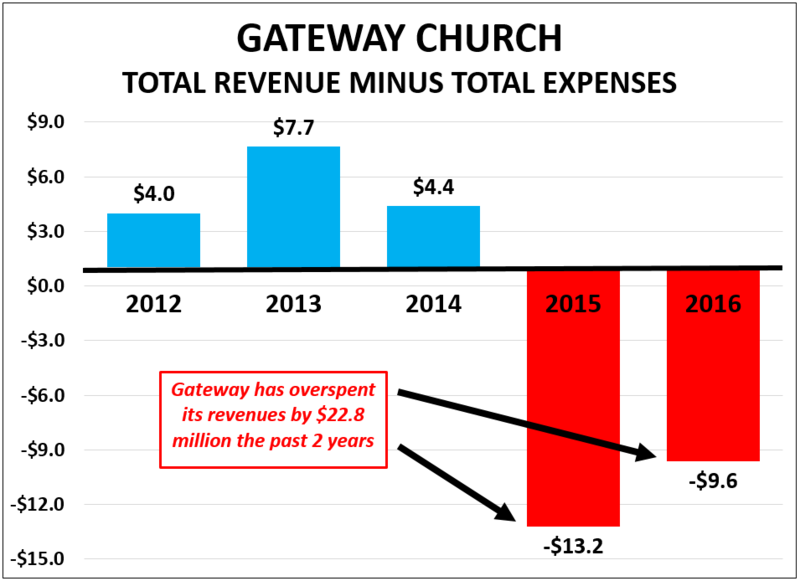 Now I have learned that, Gateway informed staff yesterday that their pay would be reduced by as much as 20%. 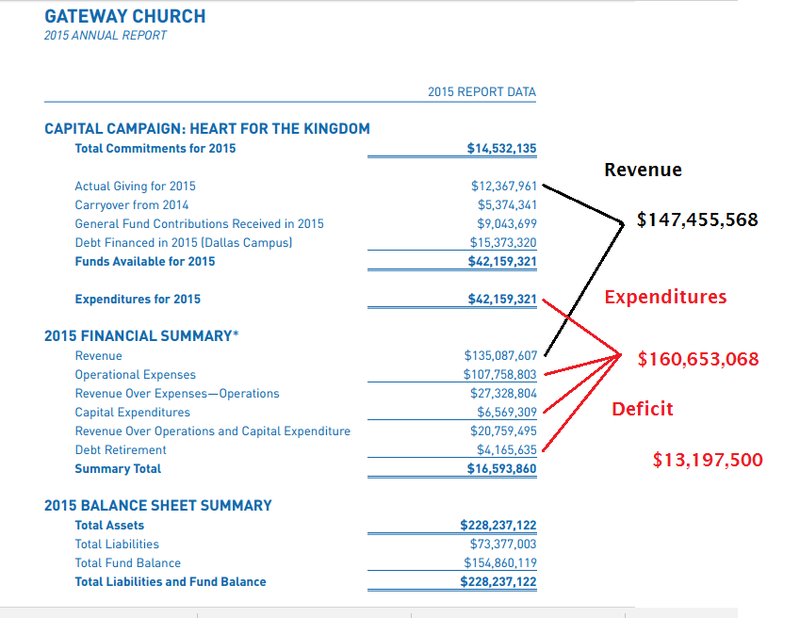 A source had informed me that expenses were slated to be cut but did not expressly mention salaries. Now, another source tells me that the staff were informed yesterday that pay was being cut. 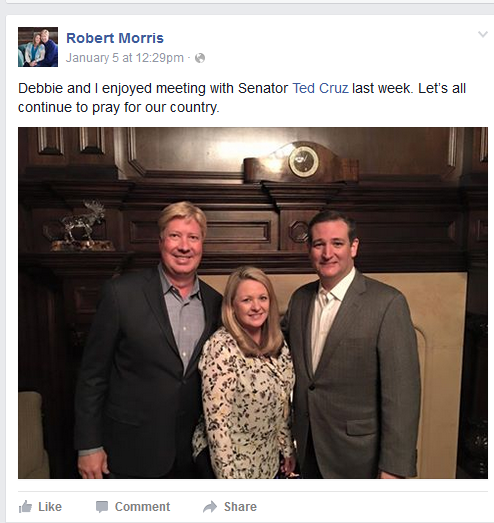 There is no way to confirm at this point if those cuts extend to the senior pastors and founder Robert Morris. 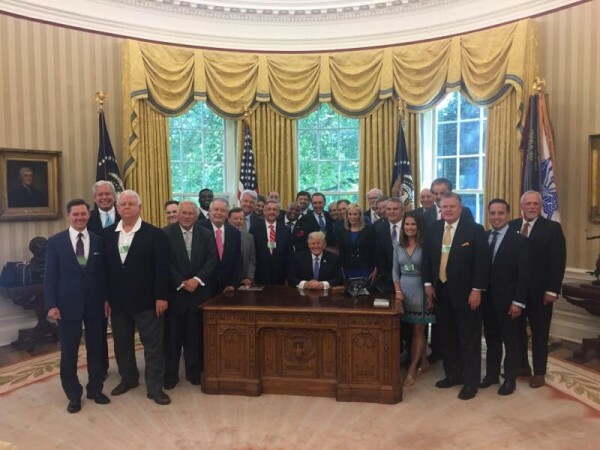 Gateway spent lavishly on political events during and after the presidential campaign, culminating in co-sponsorship of an inaugural ball for Donald Trump. At the same time, the church started to charge for pizza during Wednesday night youth group meetings. 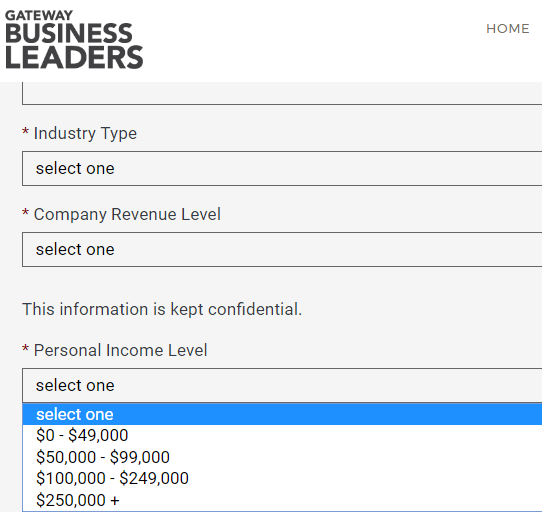 Since Gateway doesn’t publish audited financial statements, it isn’t clear how much senior leaders make in salary. 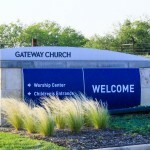 In any case, cutting staff by one-third and cutting pay by 20% doesn’t match Morris’ optimism about growth at Gateway. 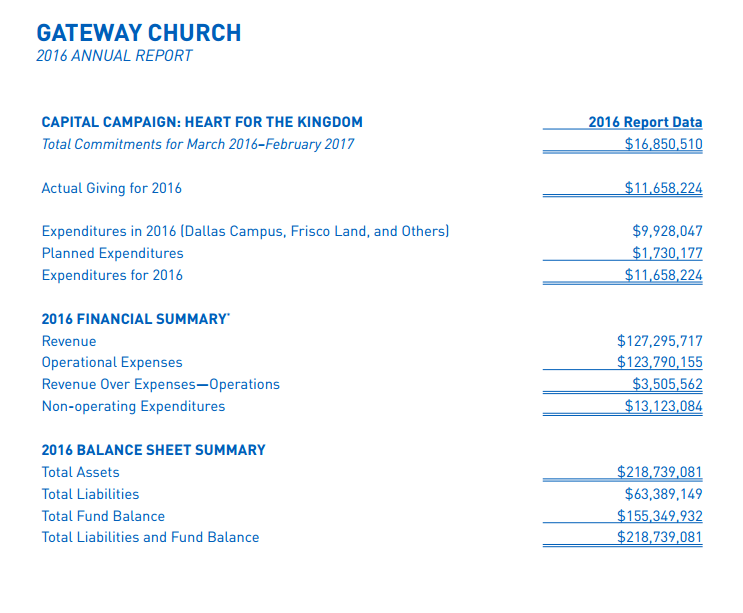 As first reported here, Gateway Church is going through a large and significant downsizing of staff, expenses and programs. This is happening after a year of lavish spending on political activities. Although there is no mass uprising yet as was seen at Mars Hill Church in Seattle, some members and remaining staff are beginning to question the stewardship of the existing leadership. I am hearing from more and more Gateway members and staff who are increasingly concerned about the direction of the church. 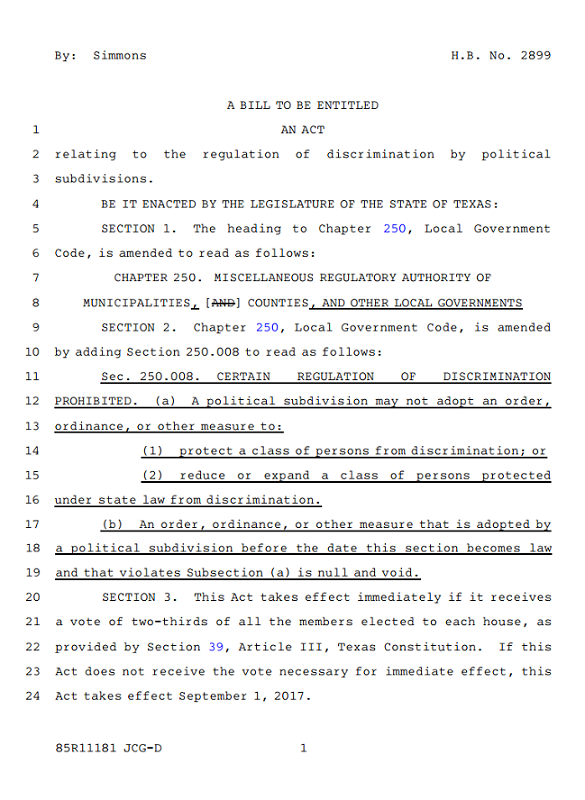 I think the political push of 2016 combined with no transparency on financial matters is fueling these concerns. There is a deja vu all over again feeling about this. 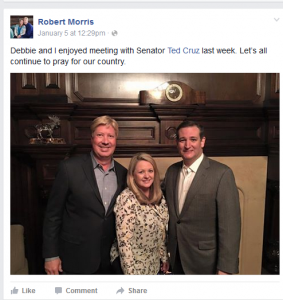 In my early days of writing about Mars Hill Church, I advised the leaders to become more transparent. As we know, they continued to spin and obfuscate and then lost members and money. 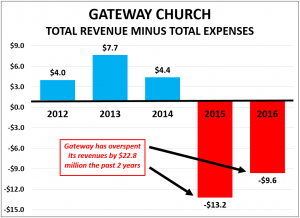 Gateway has a much larger base and budget which insulates them against some of those losses. However, I doubt the church is too big to fail.